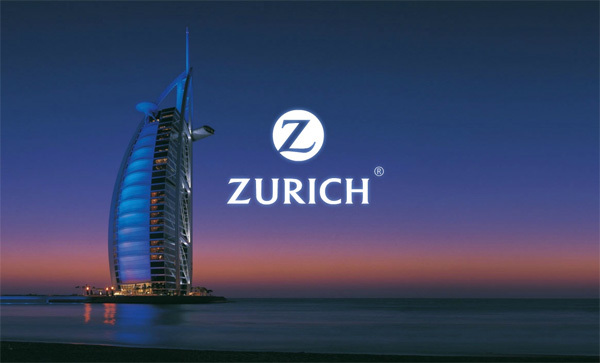 This is a showreel to ‘pump up’ Zurich’s agents in Dubai. It’s great to work with no restrictions to file size – this was created as a presentation rather than to go online. So we were able to chuck in loads of nice images and complex movement. Click here to view the showreel – but bear in mind it’s fairly large (4mb).